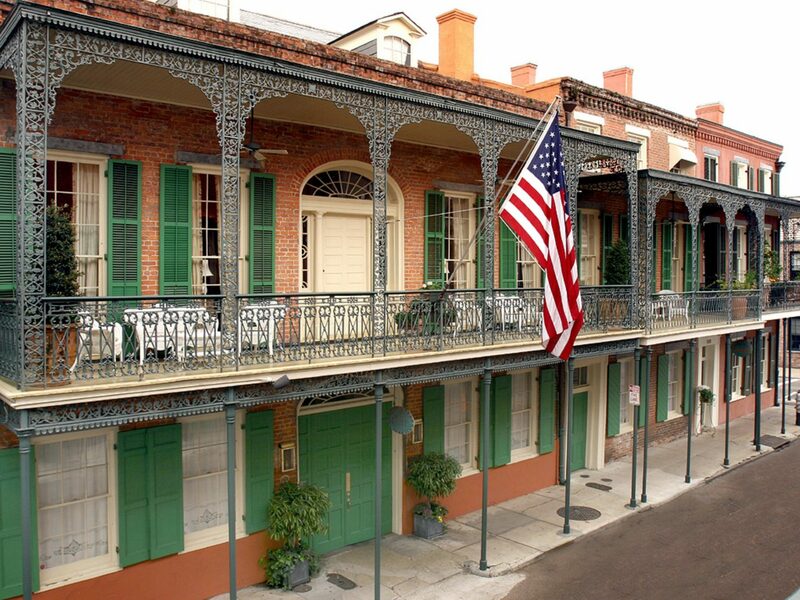 It’s easy to fall under the spell of New Orleans—the history, the culture, the mouthwatering food and intoxicating music. 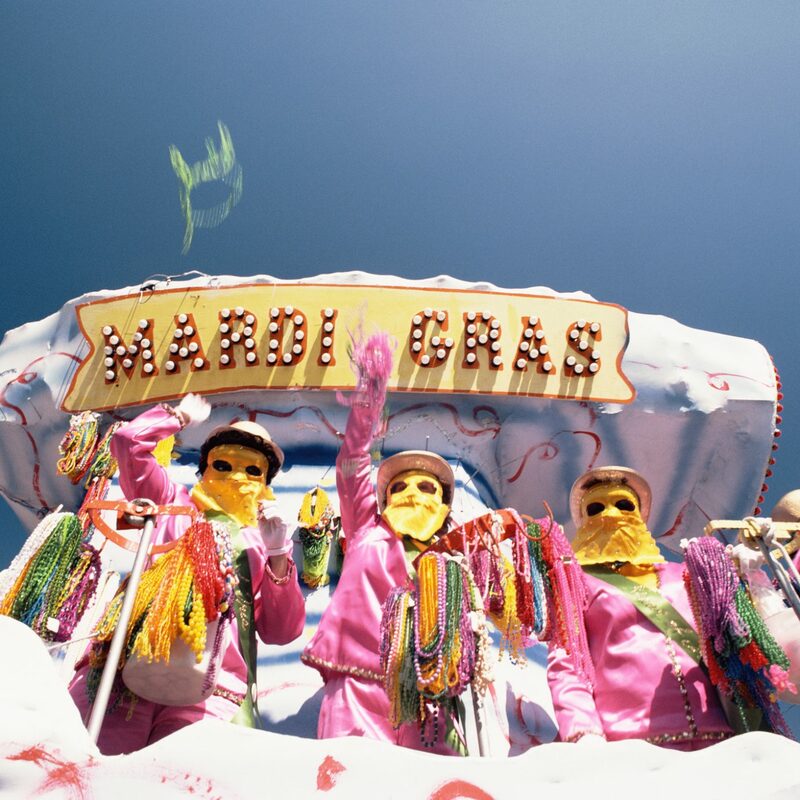 From the aroma of just-baked beignets to jazzy tunes spilling out on the streets from neighborhood bars, the city is a mix of flavors, sounds, and—thanks to a post-Katrina building boom—buzzy hotels from which to take it all in. 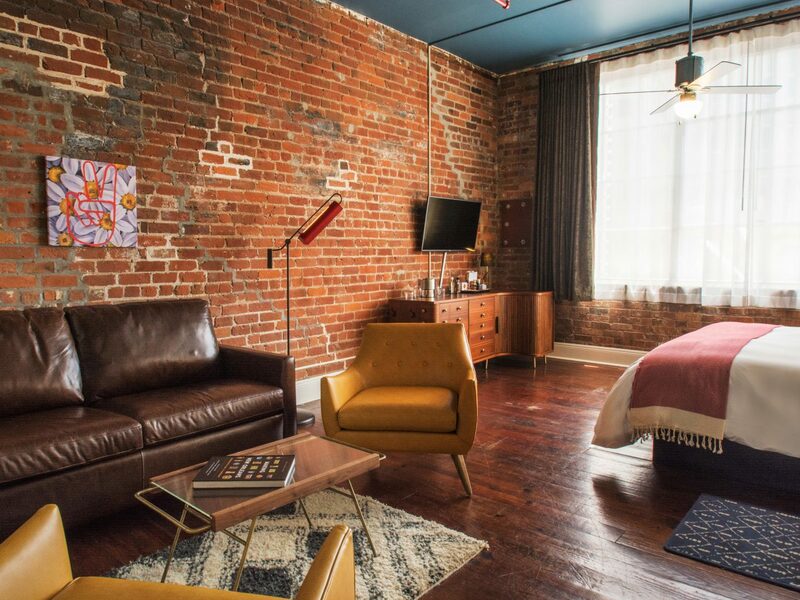 Here, our 10 new and old favorite sleeps across the city. 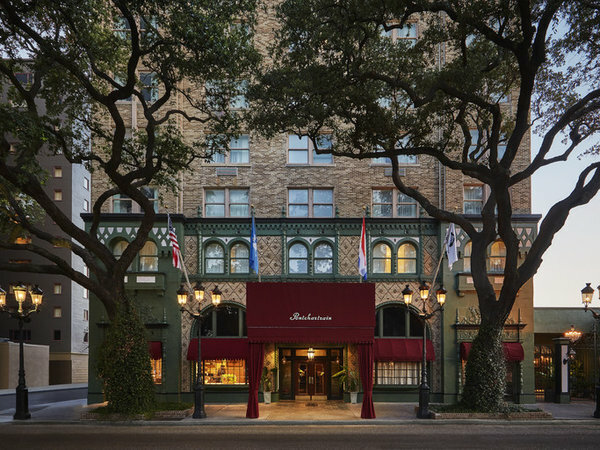 Rita Hayworth, Frank Sinatra, and The Doors have all stayed at the Pontchartrain Hotel, but it was Tennessee Williams who first put this hotel on the map—he lived here while writing A Streetcar Named Desire, so inspired by the St. Charles streetcar just outside the lobby doors. 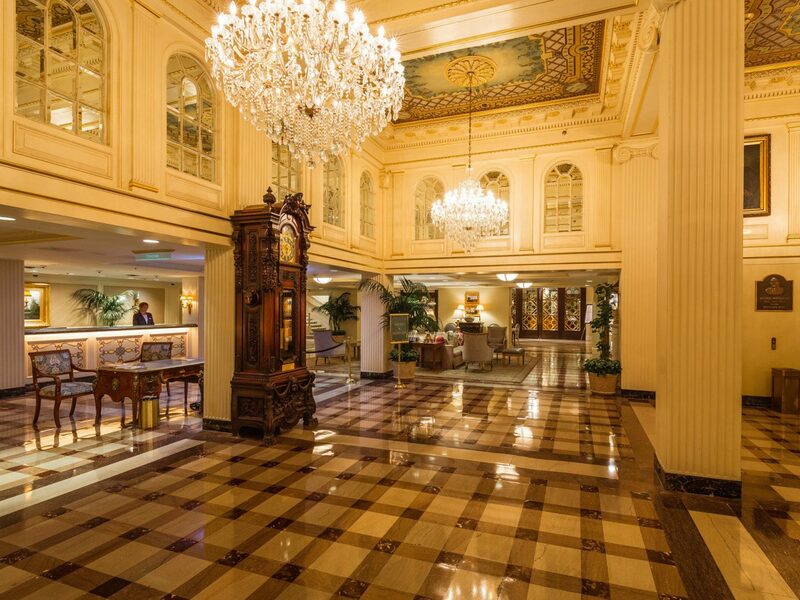 An exhaustive revamp has returned the New Orleans icon to its 1940s glory days, from the Deep South antiques and romantic color schemes in the guest rooms to details like banana leaf carpeting and rattan chairs in the Caribbean Room restaurant. 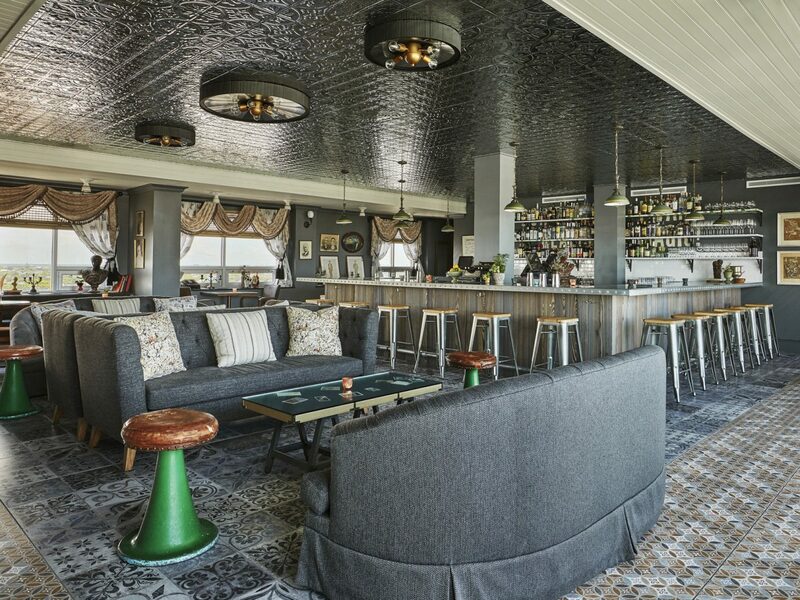 Don't miss the rooftop bar, Hot Tin, for inventive cocktails and views all the way to the Mississippi River. 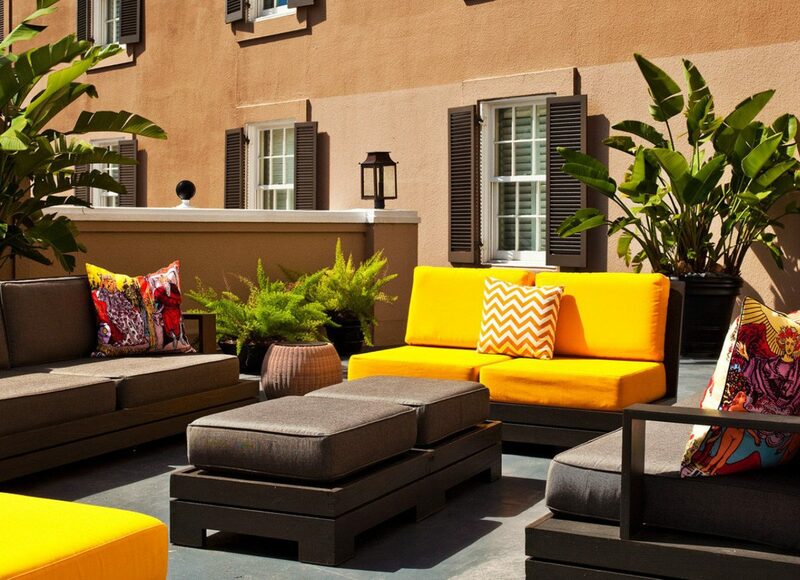 New Orleans’ Garden District finally has a hotel worthy of its name. 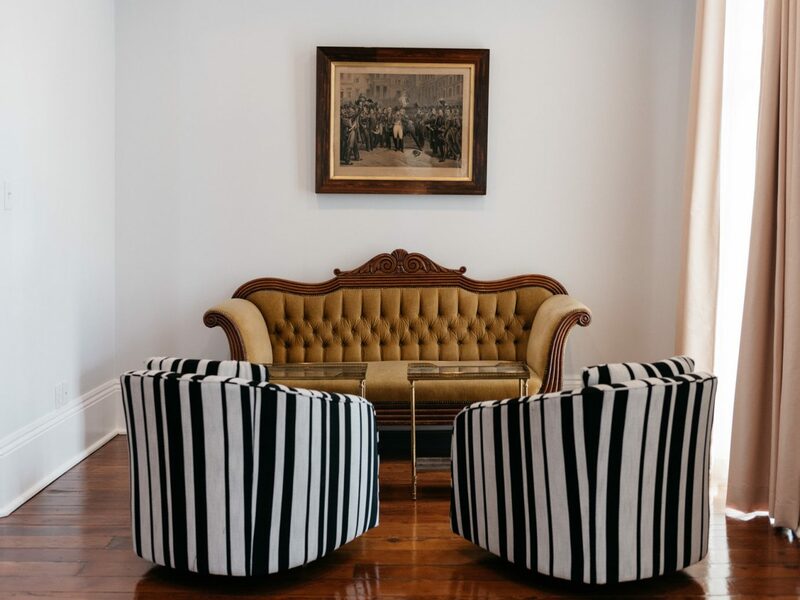 This historic 1867 double-gallery mansion has been restored into a charming 18-room stay that features a delightful mix of old and new: secondhand saxophones hovering over custom iron beds, custom toile wallpaper featuring motifs like Mississippi riverboats, original portraiture from local artist Hayley Gaberlavage, a too-good-not-to-follow Instagram account. 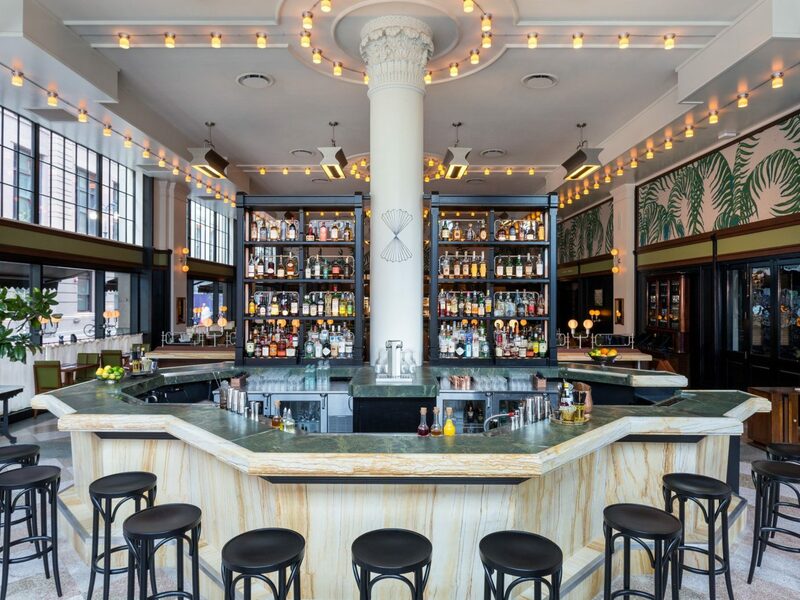 Be sure to save an hour (or two) for the parlor bar, whose soaring ceilings and crown moldings set the scene for afternoon schmoozing over cocktails. 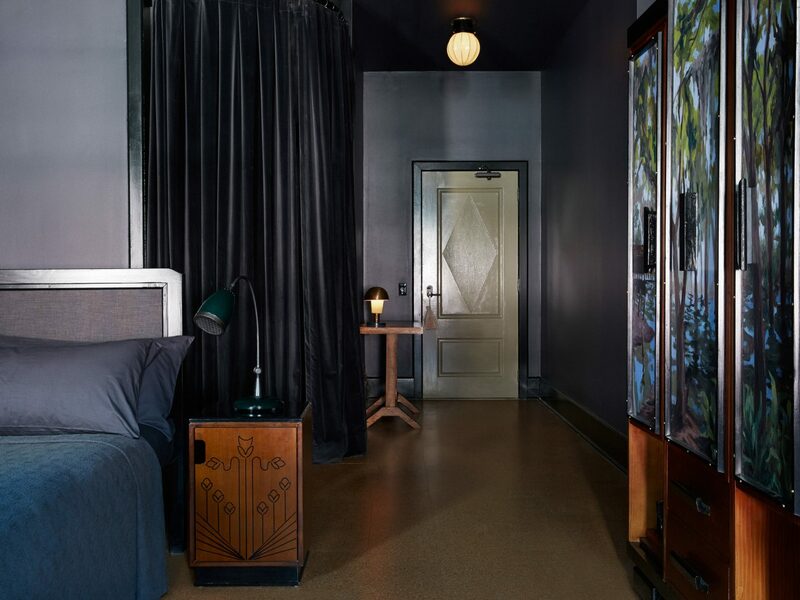 The Ace brand has brought its trendy vibes to NOLA’s emerging Warehouse District, refashioning a 1920s Art Deco building into one of the Crescent City’s buzziest new sleeps. 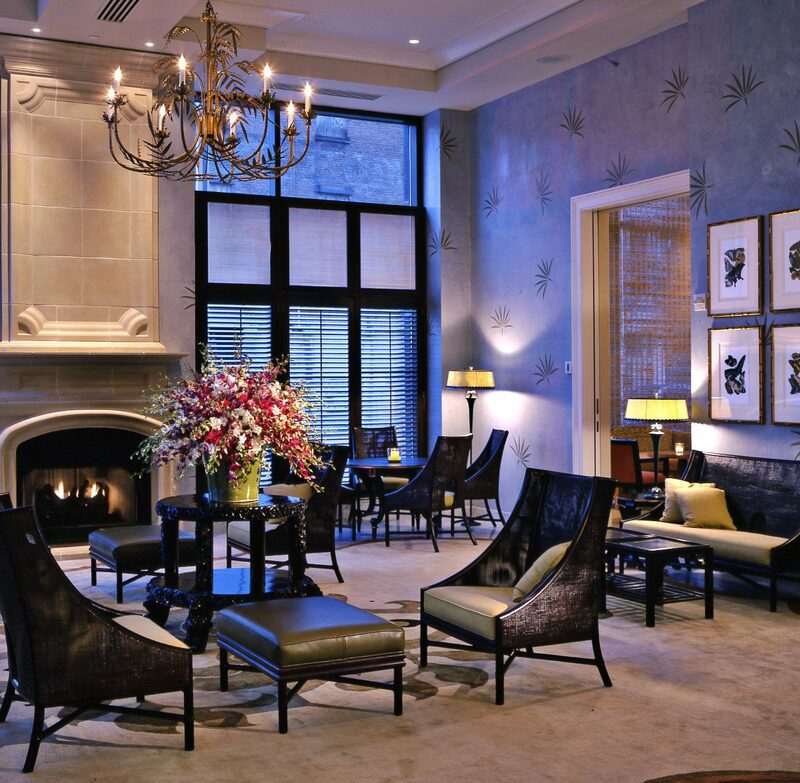 Like the culture-packed city itself, this hotel blends signature Ace details with New Orleans style: a shabby-chic lobby, hand-painted armoires and matelassé quilts in the 234 guest rooms, a restaurant run by two James Beard Award-nominated chefs. 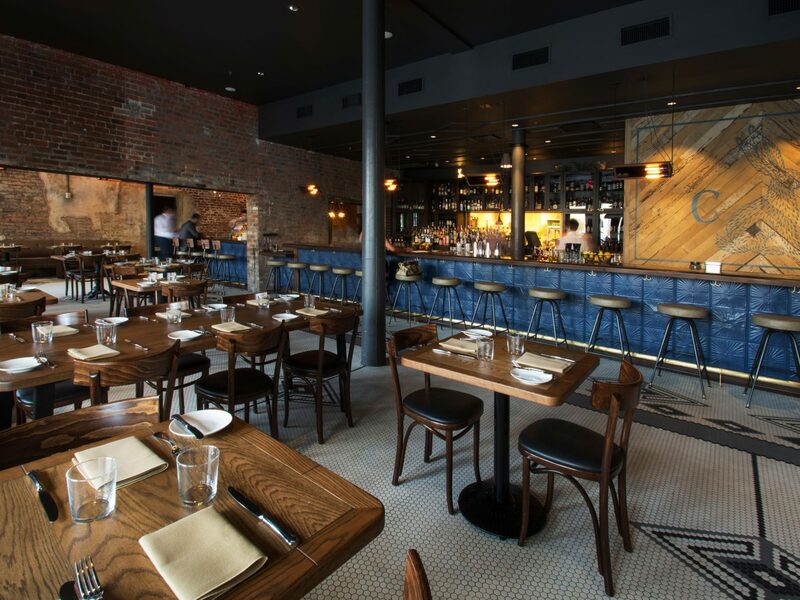 There’s even a two-story music venue behind the lobby dubbed Three Keys—a not-so-subtle nod to the city’s roots in jazz and swing. 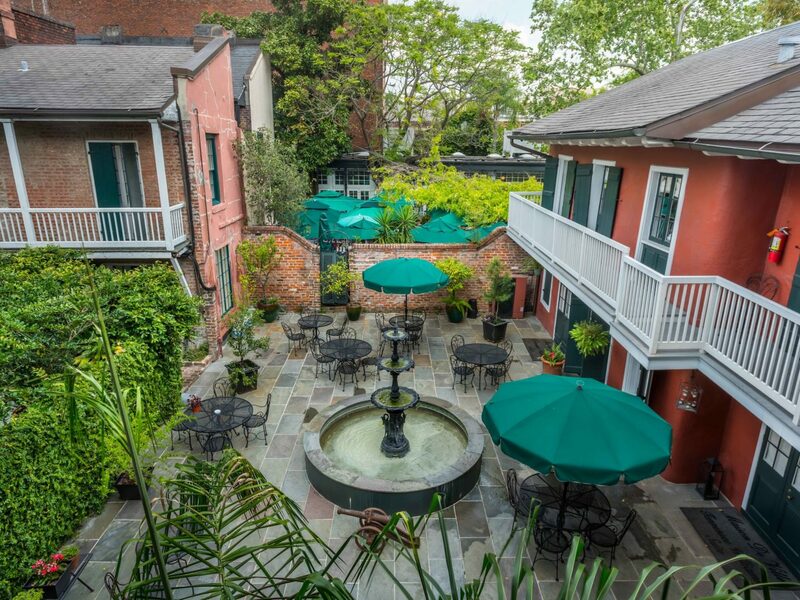 Another draw: the rooftop pool and garden, a rarity in NOLA, where locals gather for Italian small plates and summertime dips. 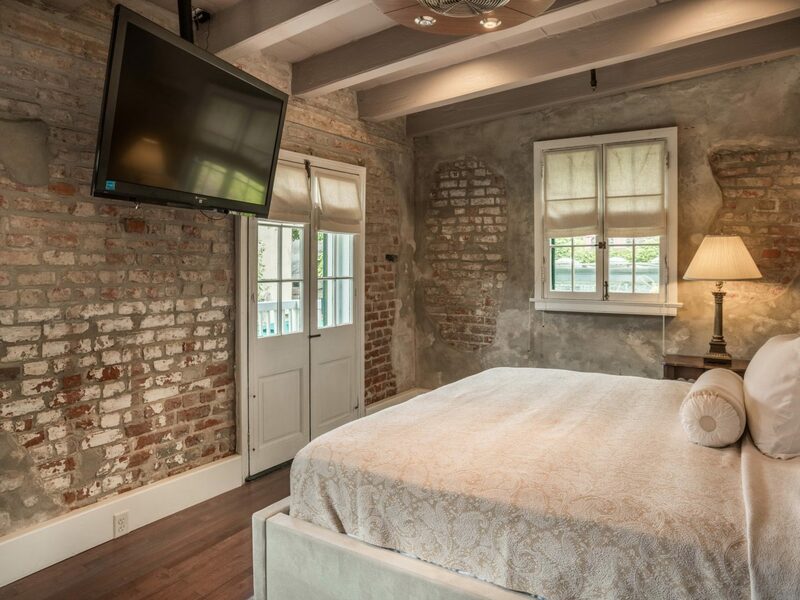 Three blocks from the French Quarter, this 1854 warehouse turned design hotel is a study in rustic details. 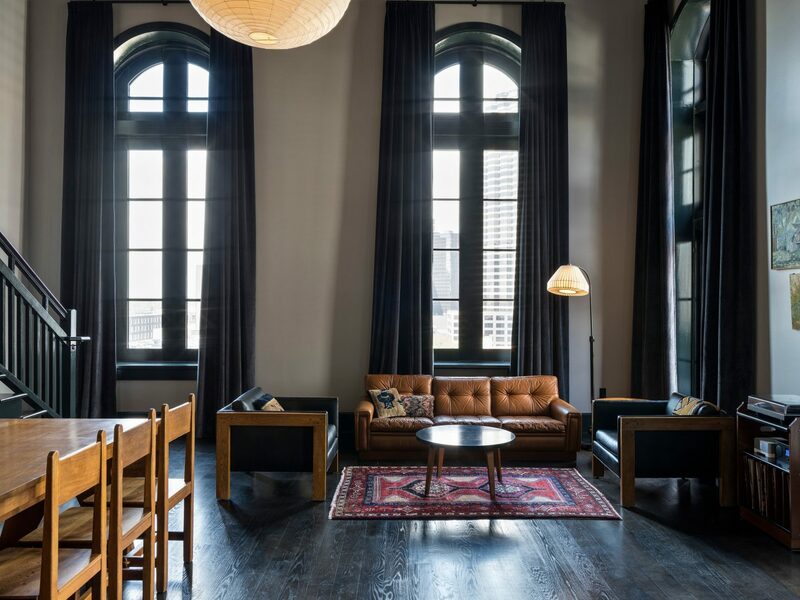 Expect exposed brick walls, herringbone-tile showers, and floor-to-ceiling windows that let natural light wash over its guest rooms, from the vintage brass lamps to the coffee tables sporting glossy books on topics like religion and pet psychology—best read over pastries and mimosas at the lobby café. 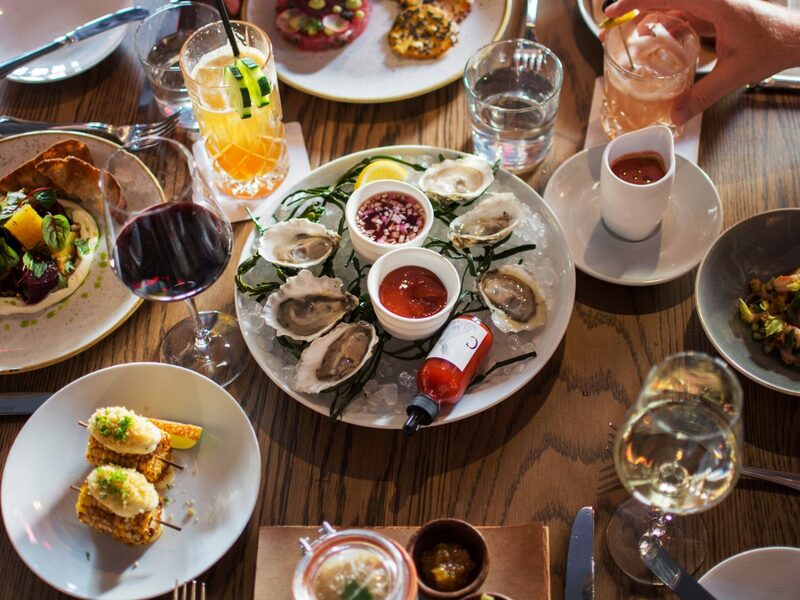 Even locals are drawn in by Compère Lapin Restaurant, where St. Lucia-born chef Nina Compton (of Top Chef fame) infuses her Caribbean heritage into dishes like curried goat with plantain gnocchi and conch croquettes with pickled pineapple. To step inside this Beaux Arts-inspired building is to travel back in time, when ladies in drop-waist dresses and men sporting panama hats passed beneath the watch of the same 1909 mahogany grandfather clock to the revolving Carousel Bar for a Sazerac and a smoke. 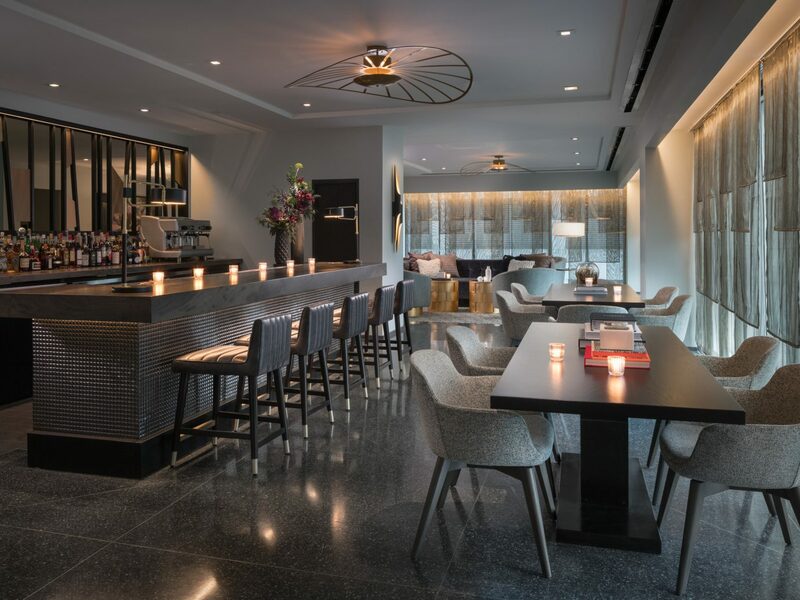 Do like guests of past and present (Truman Capote, Ernest Hemingway, and William Faulkner among them) and knock a few back—but not before before a daytime romp at the heated rooftop pool, which looks out over the city skyline. 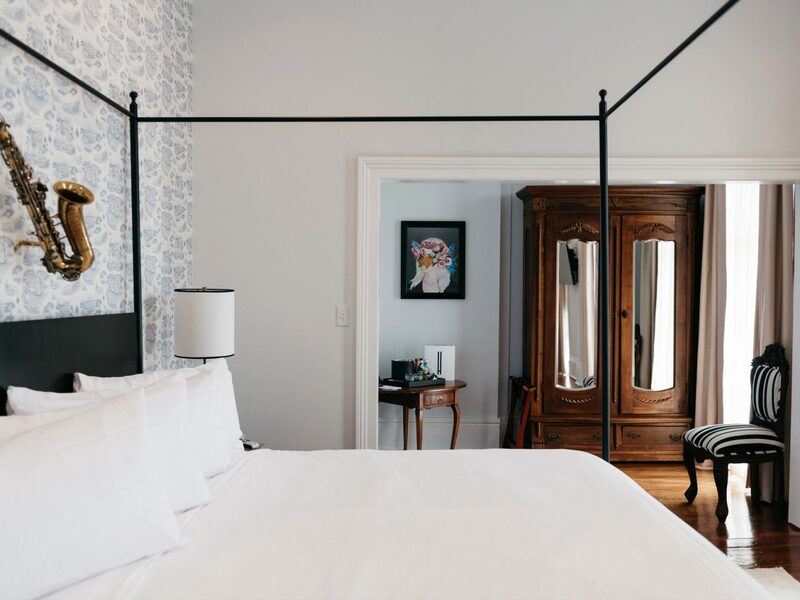 After hours spent exploring the city, retreat upstairs to one of its 600 old-fashioned digs, replete with antique furniture, gilded mirrors, and heavy floral drapery. 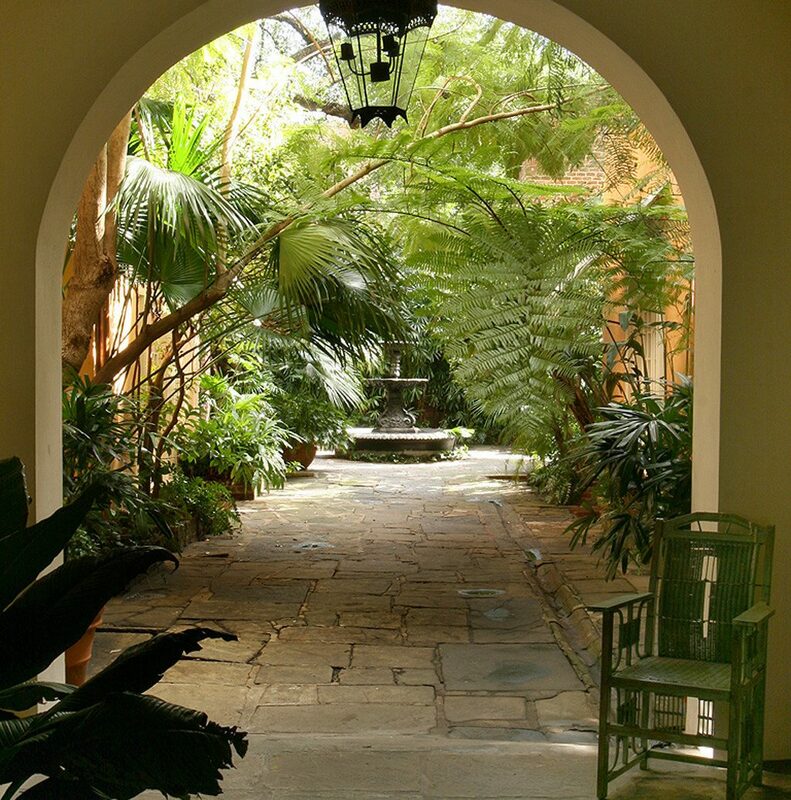 Avid 'grammers go weak at the knees over the meticulous style of this Creole-inspired haven, whose three French Quarter townhouses, built in the 1830s, are awash with larger-than-life oil paintings, antique rugs, gilded mirrors, and balconies overlooking a gated tropical courtyard. 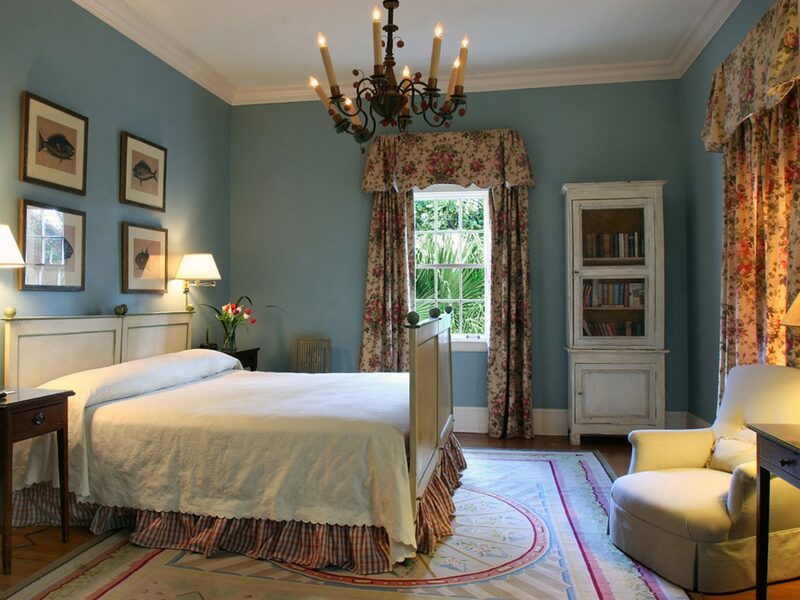 In the morning, enjoy a breakfast spread of homemade Southern biscuits and fresh preserves delivered straight to your room; by afternoon, pour yourself a cocktail or glass of champagne from the parlor’s honor bar, then have the owner show you around his antiques shop across the street. 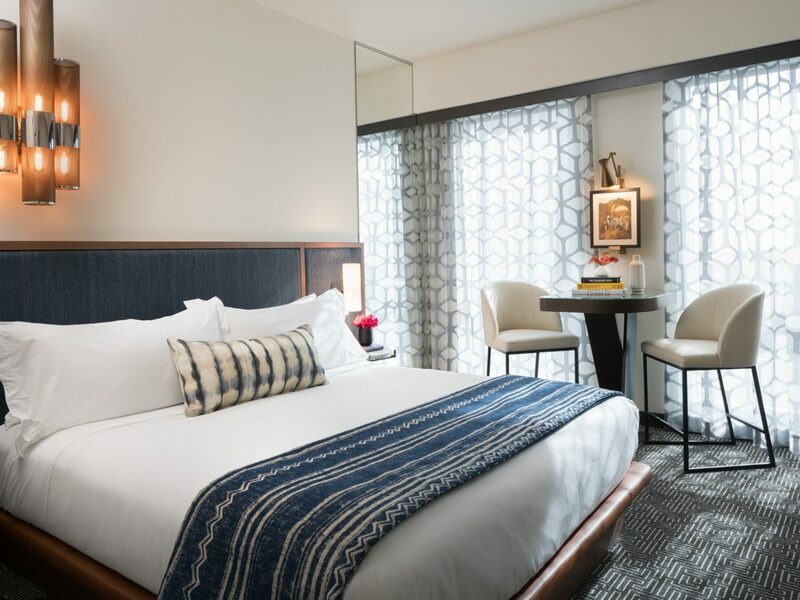 The W New Orleans, in the heart of the French Quarter, does an excellent job of toning down its Starwood lean in favor of a more authentic NOLA aesthetic. 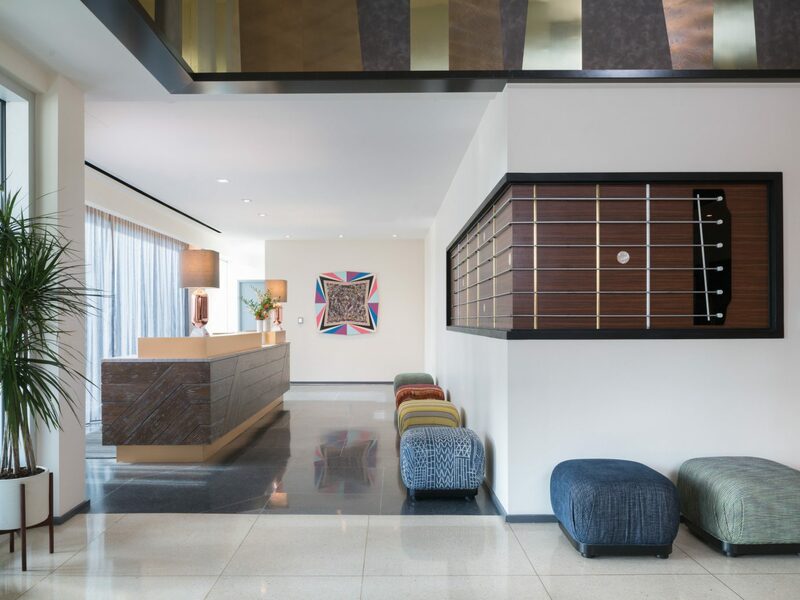 The lobby welcomes with cushy couches and a library’s worth of artsy volumes, urban-chic guest rooms (poppy colors; bold art) are jazz- or tarot-themed and arranged around a central courtyard and cabana-lined pool, and the restaurant SoBou (“South of Bourbon”) earns accolades for its craft cocktails and Louisiana street food-inspired small plates (chicken and mushroom gumbo; pork cracklings with cheese fondue). But W fanatics will be happy to know some brand standards—namely, their Whatever/Whenever philosophy—remain firmly in place. 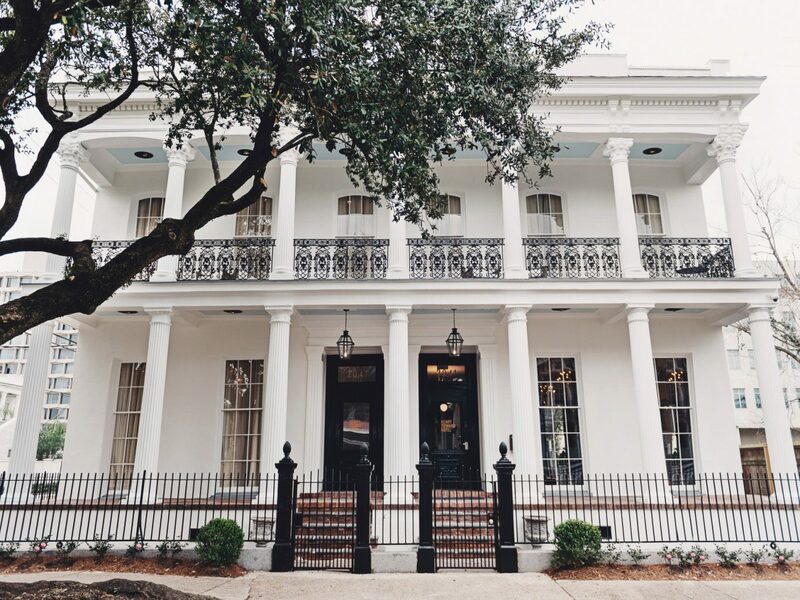 A certain Antoine Peychaud (the inventor of bitters and, eventually, the Sazerac) once called this discreet row of townhouses home in the 1800s, and Elizabeth Taylor and Paul McCartney are among the A-listers who have been spotted checking in. 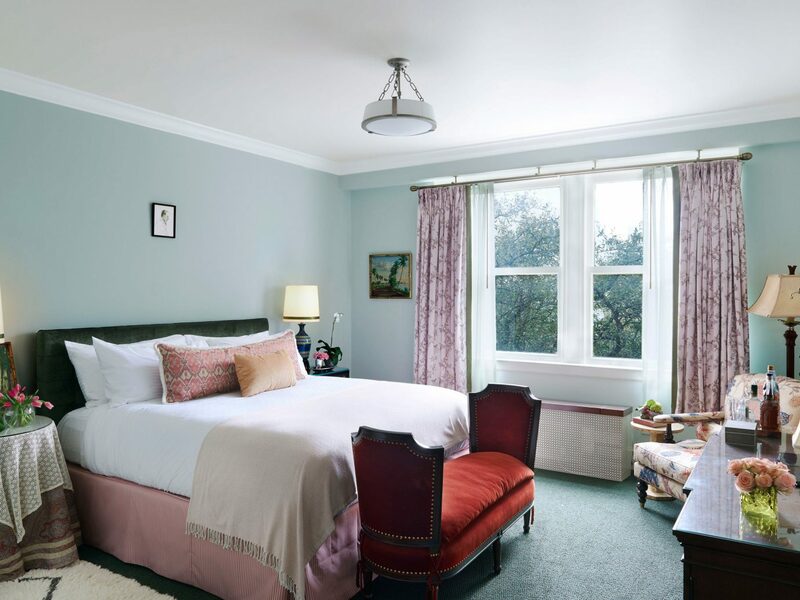 Its charming (if small) rooms are full of quirky period antiques and voodoo dolls, while more modern cottages are arranged around a courtyard. 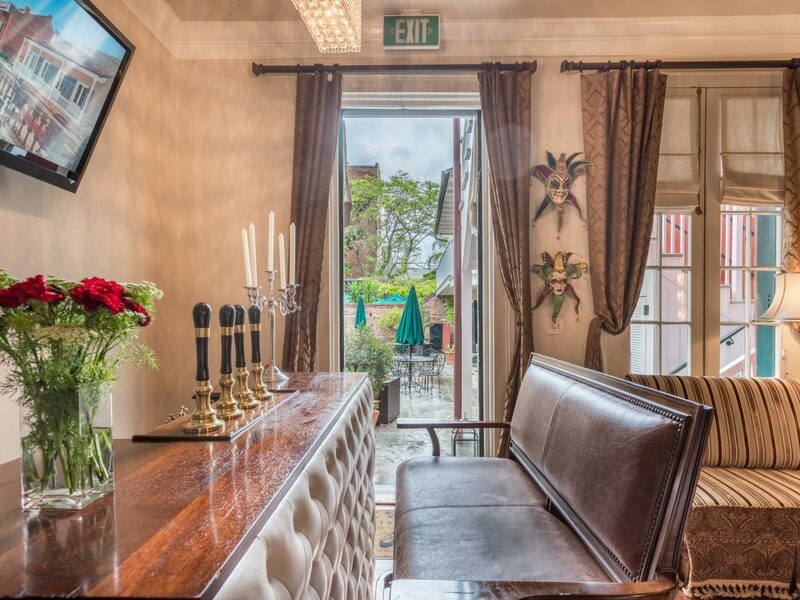 Ask for one with a balcony overlooking Toulouse Street, where horse-drawn carriages occasionally pass by. 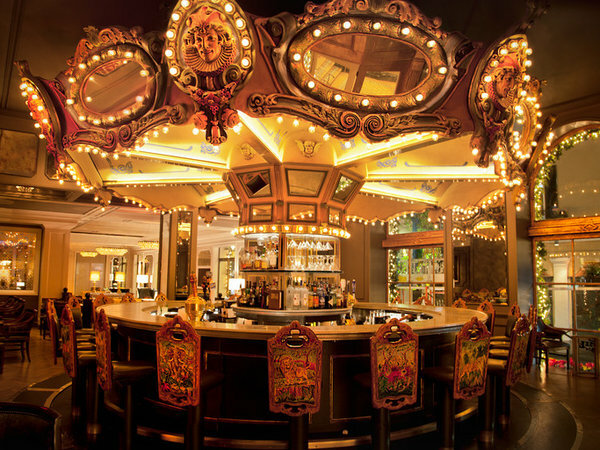 There’s no restaurant on-site, but for those looking to be in the thick of it all, the hotel’s location—in the heart of the French Quarter, just around the corner from Bourbon Street, Jackson Square, and all their restaurants and music clubs—is hard to beat. 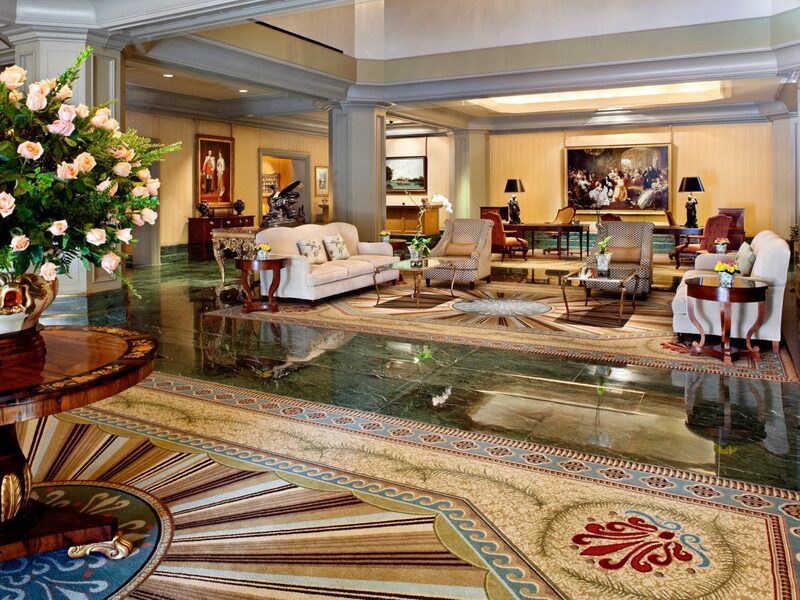 Despite the eclectic lean of many hotels in NOLA’s Central Business District, you'll find nothing but elegance at the Windsor Court Hotel. 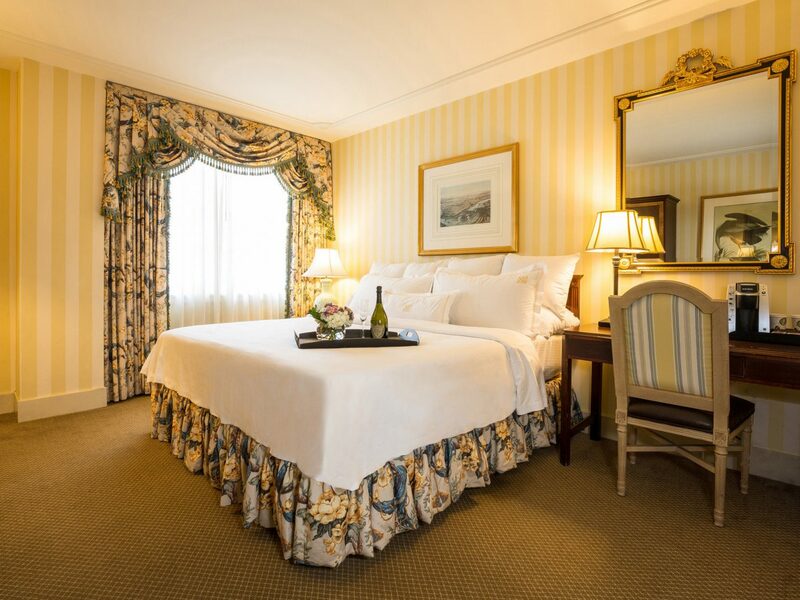 More than half of its 324 rooms are suites, appointed with marble tubs, French doors, and, on higher floors, sweeping views over downtown and the Mississippi River. We doubt you’ll be spending much time in them, however. 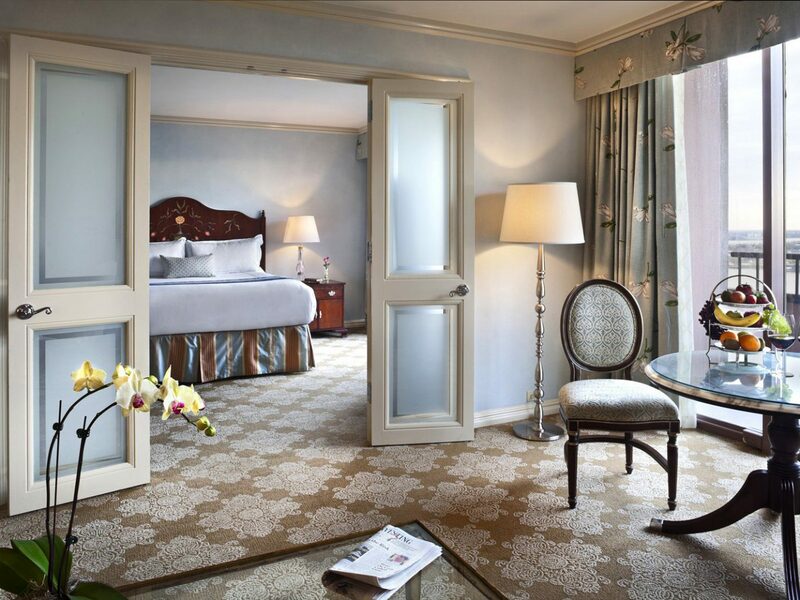 You could spend an entire day simply touring the hotel’s extensive collection of English art (including royal family portraits), listening to live jazz in the Polo Club Lounge, swimming in the heated rooftop pool, and experiencing the best afternoon high tea in town (complete with caviar canapés) at Le Salon—an absolute requirement when staying here. 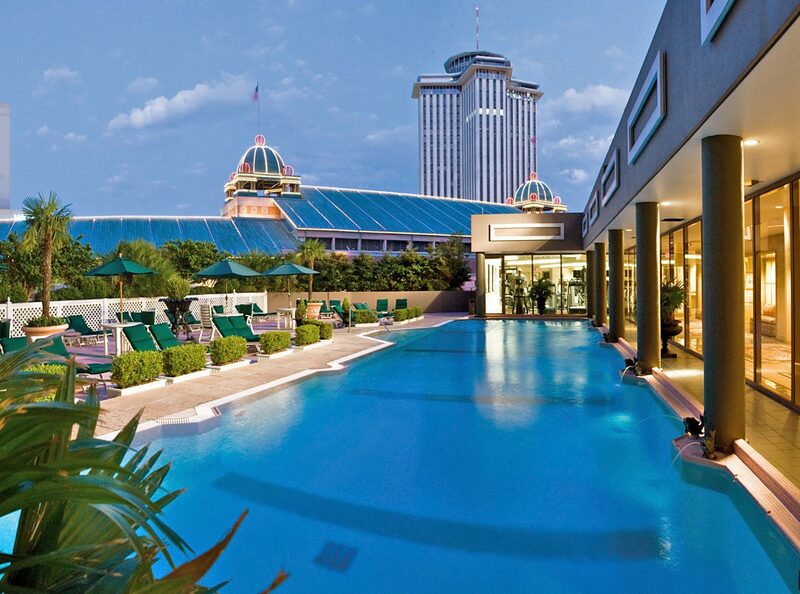 The legendary Southern hospitality from the hotel staff is the icing on the cake. 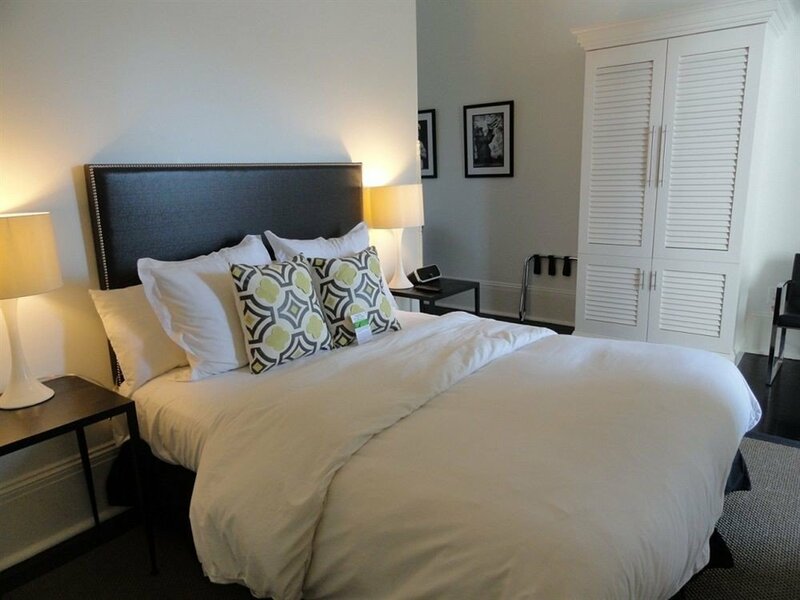 The newest hotel from trendy boutique hotel brand Joie de Vivre enjoys pride of place in NOLA’s Central Business District, steps from the city's iconic street cars, art galleries, and historic Saenger Theater, and mere blocks away from the French Quarter and all its indulgences (beignet-selling cafés, Sazerac-serving lounges, rollicking jazz clubs). 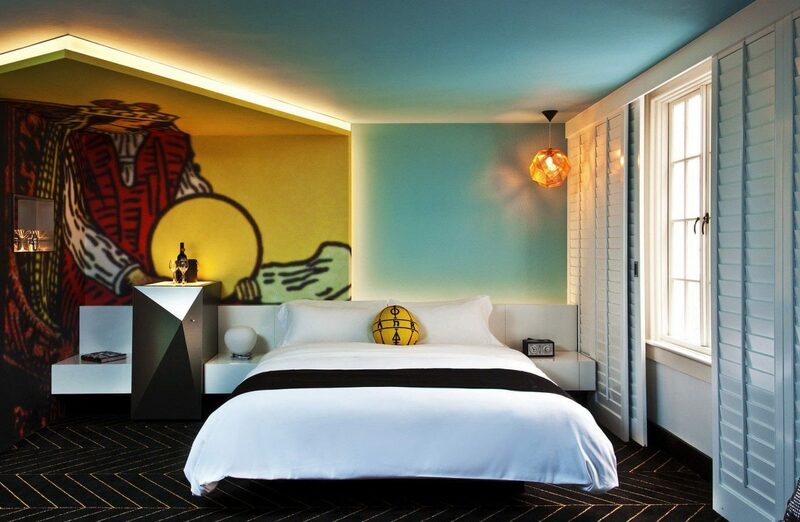 Not that there isn’t more than enough to keep you at the hotel, from the bistro-style fare at Petit Lion to the giant interactive guitar installation in the lobby to the sumptuous guest rooms, outfitted with Jonathan Adler toiletries and seersucker robes. 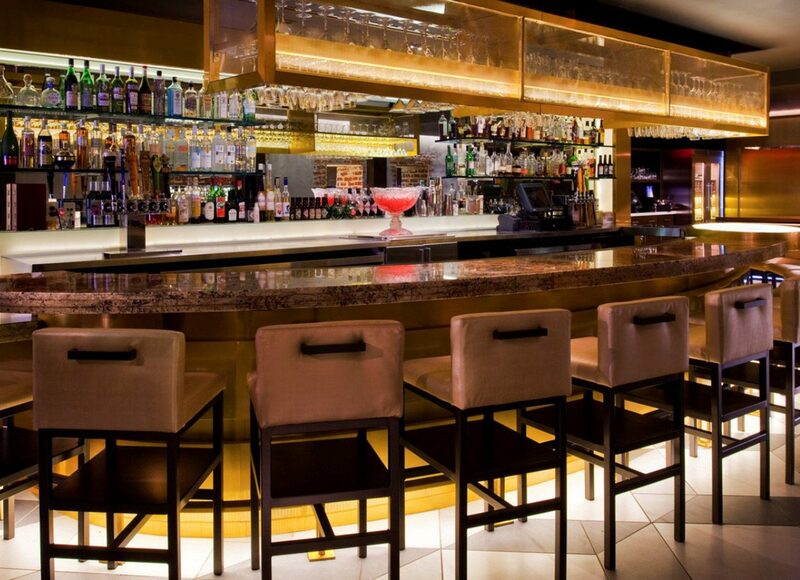 Did we mention the rooftop bar?